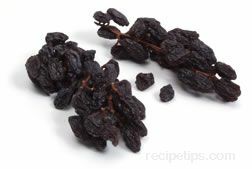 Raisins made from dried Muscat grapes. 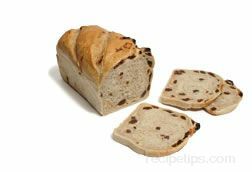 They are a dark raisin with a very sweet aromatic flavor. Muscat grapes have seeds that are removed before drying.